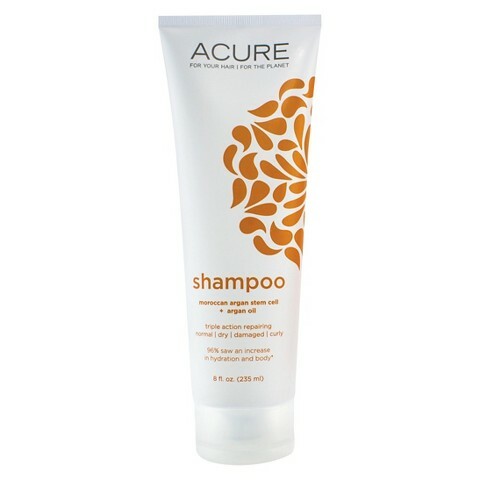 Features: Color safe, vegan, gluten free, sulfate free, paraben free, phthalate free, cruelty free. Ingredients: Organic Argan Oil + Argan Stem Cells, CoQ10, and Organic Sea Buckthorn Oil–high in Omega 7, make up our patent-pending Triple Moisture System. Pumpkin Seed Oil –high in Omega 3 and 6 fatty acids, adds shine. Hair repair with serious flair. Safe for color treated hair.